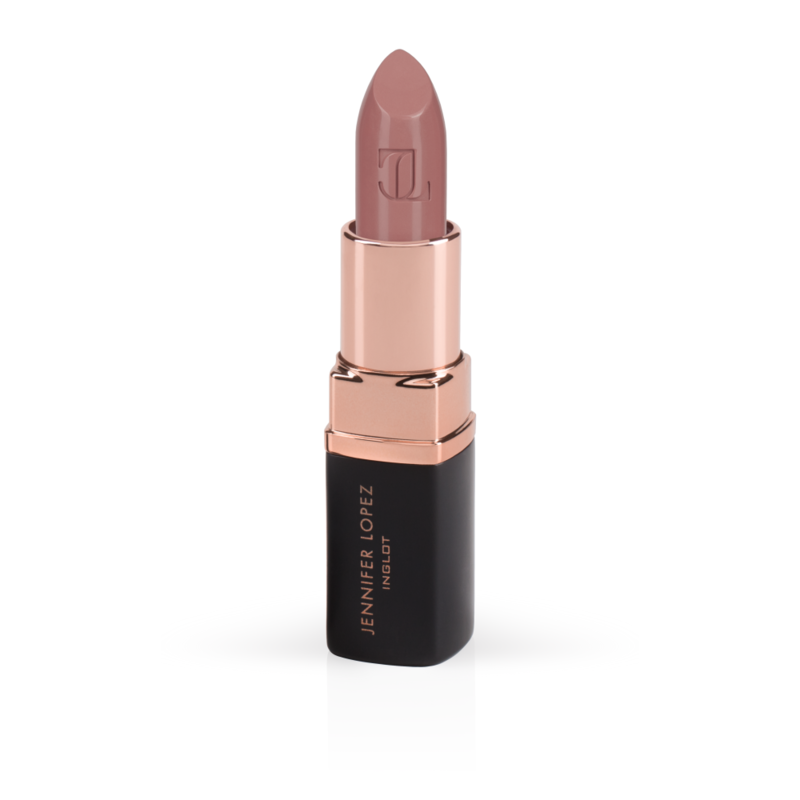 Perfect Jennifer Lopez’s matte lip with our opulent, ultra-matte colors that complement every skin tone. Everywhere you go, the effortless application and non-sticky formula provides comfortable and longlasting wear. While emphasizing your lips, macadamia and avocado oils keep the lips moisturized. Complement your natural look or pair with a bold eye. Let’s get matte! Fill your lips with sensual shades that match every skin tone.